Polocrosse was first played in South Africa at the Durban Riding Club in 1948, after two girls returned home having spent a short while in England where they had seen a match being played. The sport was well supported at the riding club and spread to Shongweni, but due to unknown reasons, died out in 1950. At this time, a stock farmer in Natal read about the sport in an Australian magazine. Intrigued, he wrote to the editor of the magazine, asking for more information. To his surprise, the editor sent him a rule-book! The possibility of starting the game in the province was discussed with some of his friends, one of whom knew that the game had been played at Shongweni. Through this contact, they could take over some racquets and balls from the players, and in March 1951, the first chukka at the new club was played. Other clubs were soon formed as various players were moved to different locations. After a tournament held at the Cato Ridge club in July 1966, a meeting was held and it was decided to form the Natal Polocrosse Association, with Gifford Sparks being elected as the first President of PASA. Team South Africa have competed in every World Cup, with varying success. However, with the success of the past two World Cups, the pressure is on. The team selected have created a united front in achieving their common goals, and bring together experience, youth, and enthusiasm. The first South African team to win the World Cup title in the United Kingdom in 2011 was, overall, a young team in comparison to the competition. Lead by coach, Bruce Maclarty, the track record of combining youth and experience worked well. The team formula was repeated for the second winning side, who played on home turf in 2015. In the 2019 World Cup SA team, we see one new male player, and two new female players. These players are by no means novice to the international field; this will just be their debut to the World Cup stage. 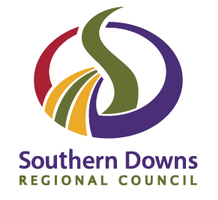 Under the guidance and experience of the rest of the team, these members could not have asked for a better platform to come in on. For the men, a brother combination will be showcased for the first time in our World Cup side – Jan-Albert and Retief Steenkamp. 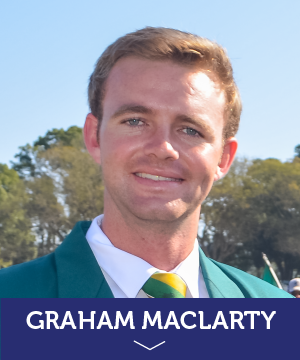 Alongside them will be the combination of Travis Timm and the 2015 Best Male Player, Graham MacLarty. These two have played together since they were the youngest players in their u14 SA sides. This will be their third World Cup together. 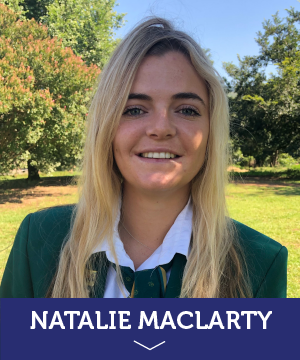 Ladies will be led by Natalie MacLarty, who attributes so much of her success to her brother, Graham, and father, Bruce. Natalie was a key player in the 2015 ladies side, as was Caley Higgs. 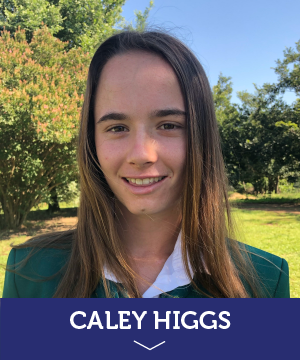 Caley will be joined on the field by her sister, Leigh Higgs. These sisters come from a long line of polocrosse playing legends in the country. Our newest player to the scene is Jacquie Minnaar, who is following in her mother’s footsteps, who played in the first SA World Cup side. 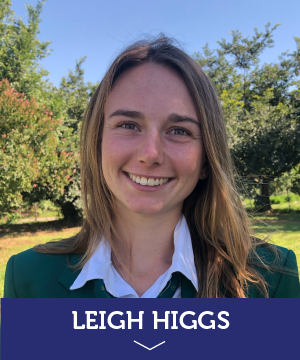 It is incredible that there are three sibling combinations in South Africa 2019 team – all learning from each other in various ways. In South Africa, as in many parts of the world, polocrosse a family game, often sporting various family combinations or generations on the same field. Team South Africa have held the champion title for the past two World Cups. The team’s first competition win was in the 2011 World Cup, hosted in the United Kingdom. This was followed by the home ground win in the 2015 World Cup, which was played at Shongweni, South Africa. South Africa is currently ranked first in the world rankings for the sport. The goal for the 2019 SA World Cup side will be to defend their title. The South African team strive to constantly improve their game of polocrosse. As a country, South Africa is committed to gaining experience as much as possible, not only for the World Cup players, but for developmental players as well. The recent tours held and visited since that last World Cup have been a result of this. Recent tours include SA's visit to Australia with a full men’s and ladies’ side in 2017, a World Cup team tour to Zambia earlier this year, and the latest development tour against Ireland in South Africa. Still on the calendar for 2018 is a weekend that will be spent in Zimbabwe playing against their recently announced side. The World Cup title is an honour to hold two years in a row – and is the greatest achievement for the team players, the polocrosse community and South African supporters alike. Alongside our last two championship title in 2011 and 2015, which supports our world ranking, we have also been honoured with the Best Male Player title two World Cups running. In 2011, our captain, Jan-Albert Steenkamp, was awarded this prestigious award, and in 2015, Graham MacLarty took home the same honour. Our ladies have grown even more in the last 3 years, and we are optimistic that they will be realised for their worth. The success of a team is not due to individual players, but due to the collaboration between all the players. Each player has their own role to play in the team. Therefore, the South African team as a whole is “who to watch”. We guarantee some new flavour to the game and hope we will keep you enticed on the field as is greatly anticipated. 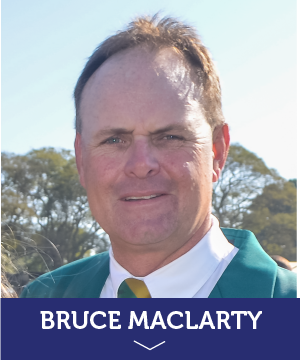 Past representation Bruce has successfully coached the SA World Cup team since 2011..